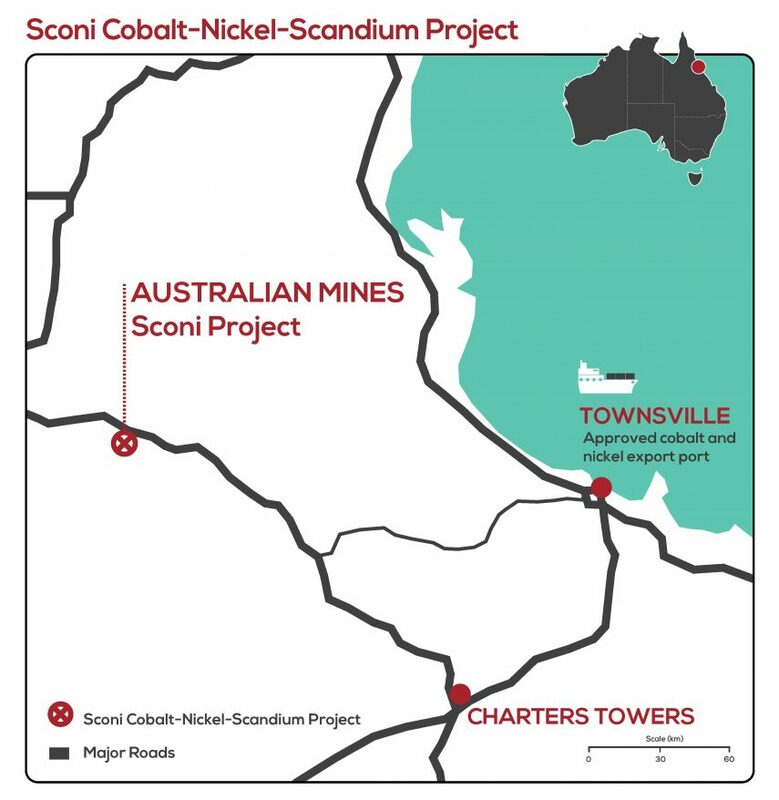 Australian Mines has delivered good news on two fronts for its $1.4 billion Sconi project near Greenvale in North Queensland this week. Updated estimates for the cobalt-nickel-scandium project have increased the mineral resources tonnes by 63.2 per cent for the project’s Greenvale deposit and 94.6 per cent for Lucknow. Consultant group CSA Global prepared the re-estimation of the Sconi mineral resource, with Australian Mines saying the expanded resources should support a longer mine life and better returns for the project. Earlier this week Australian Mines released findings from a market study, undertaken by commodity research specialist CRU International which showed Sconi should be one of the most competitive cobalt-producing nickel projects in the world. The study forecast that the 2025 value-adjusted business costs of the Sconi project would place it in the 1st quartile compared to similar existing and proposed operations globally. 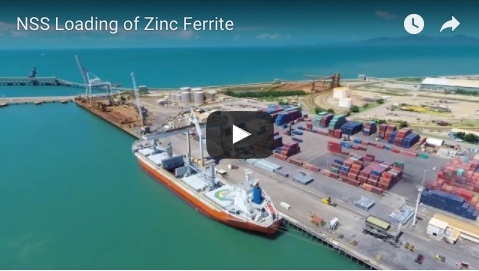 It backed up the need for new suppliers in the market, showing that demand for cobalt sulphate was expected to exceed 362,000 tonnes of contained cobalt by 2035, representing almost a 15-fold volume increase from 2018. Australian Mines managing director Benjamin Bell said Sconi was on track for first production in 2021. 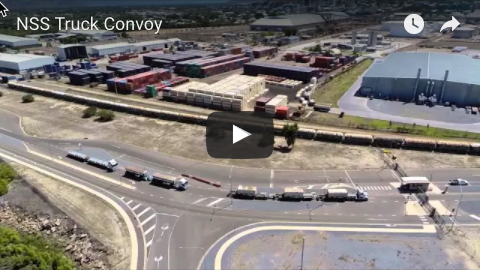 The State Government last month declared Sconi as a prescribed project, helping streamline approvals and fast-track the development.